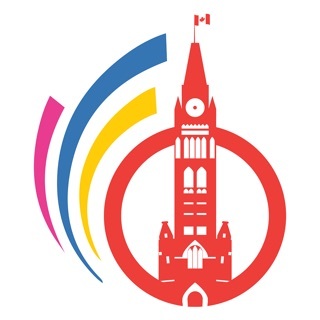 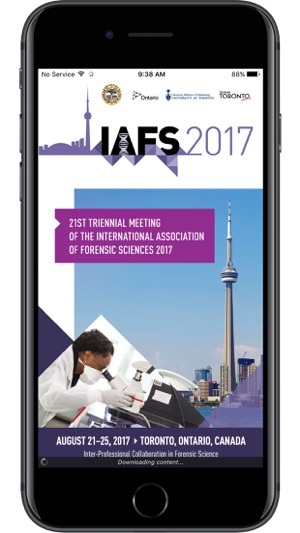 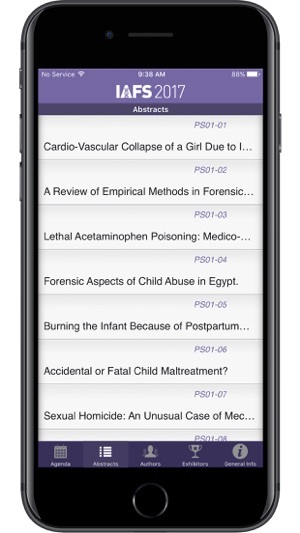 This is the official mobile app for the 21st Triennial Meeting of the International Association of Forensic Sciences (IAFS 2017) to be held in Toronto, Canada from August 21 – 25, 2017. 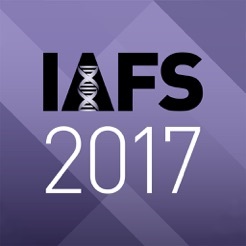 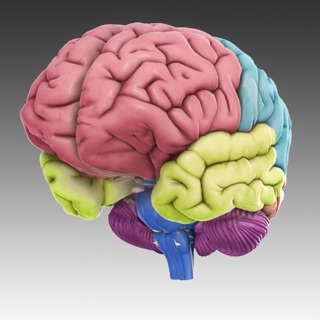 With the theme of, Inter-Professional Collaboration in Forensic Science, the IAFS encompasses academics and practicing professionals in the forensic specialties that highlight humanitarian aspects of forensic science, and reflect our interest in promoting evidence-based practices. 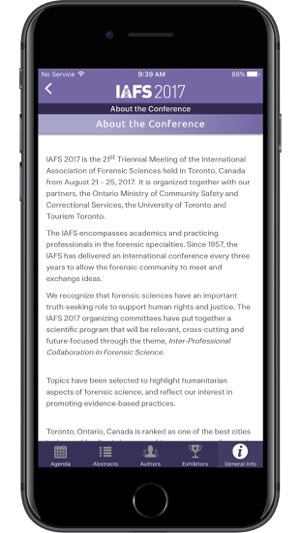 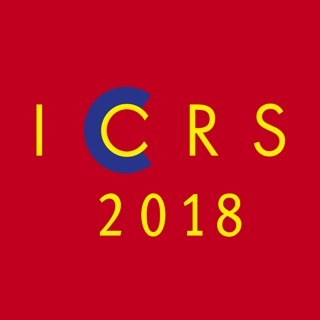 By downloading the IAFS 2018 mobile app, you will find the full scientific program including abstracts, author details, sponsors, exhibitors as well as local information. 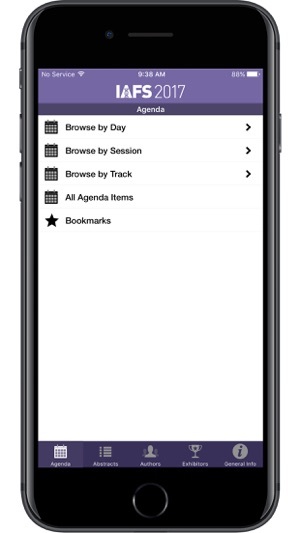 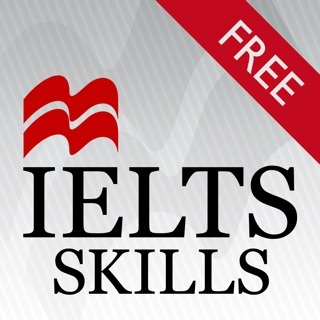 You will also automatically receive notifications on program changes, and important Conference updates.